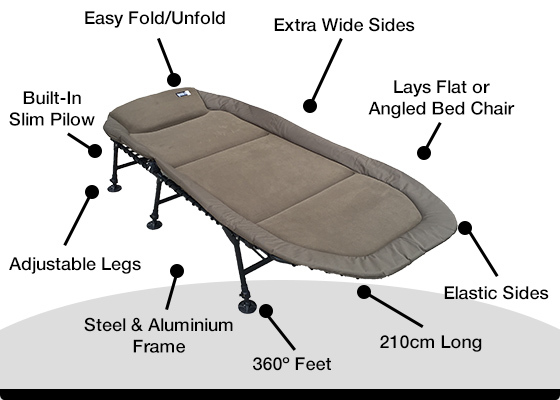 Camping doesn’t have to be uncomfortable. 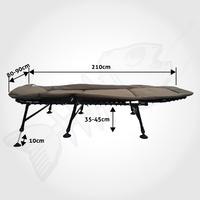 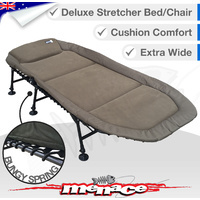 Get a good nights sleep with this Cushion Camping Bed. 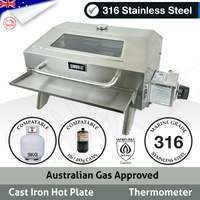 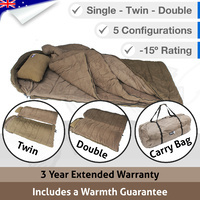 Ideal for camping, guests, sleep-overs or holiday homes. 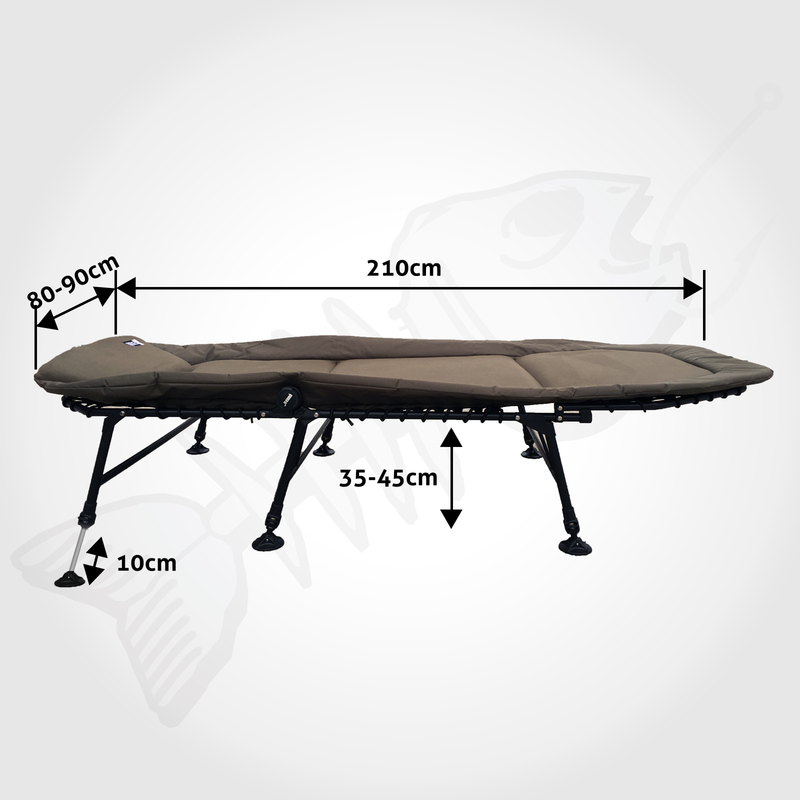 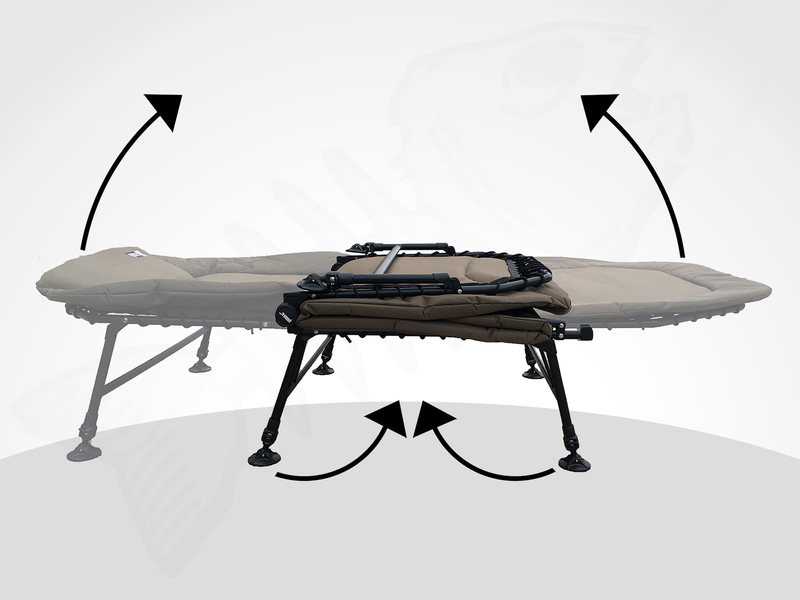 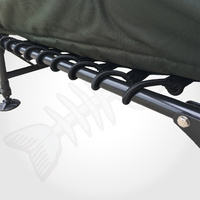 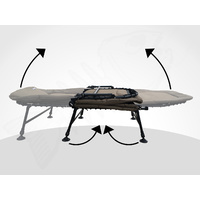 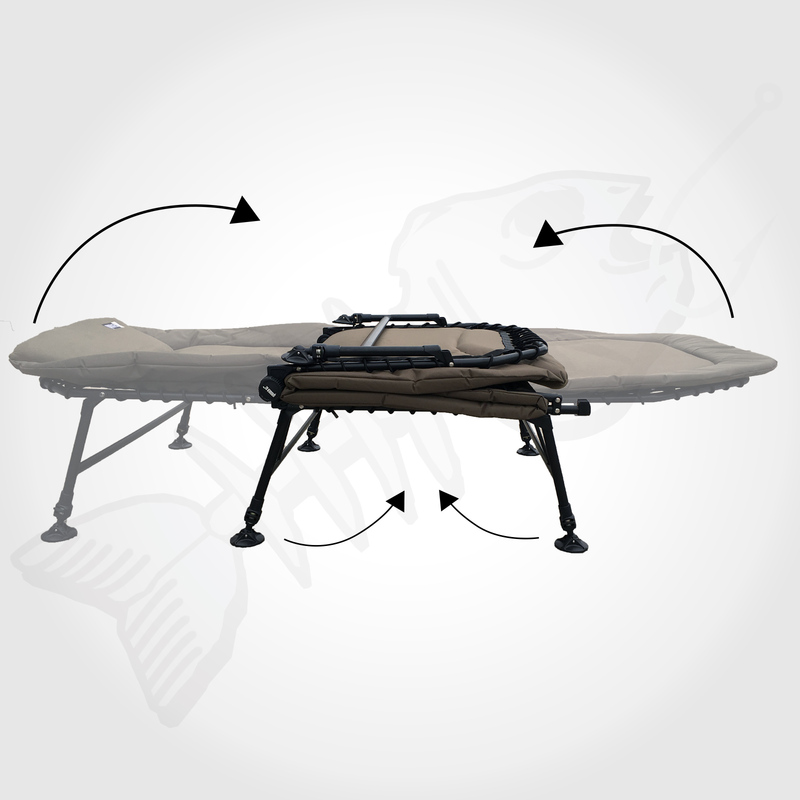 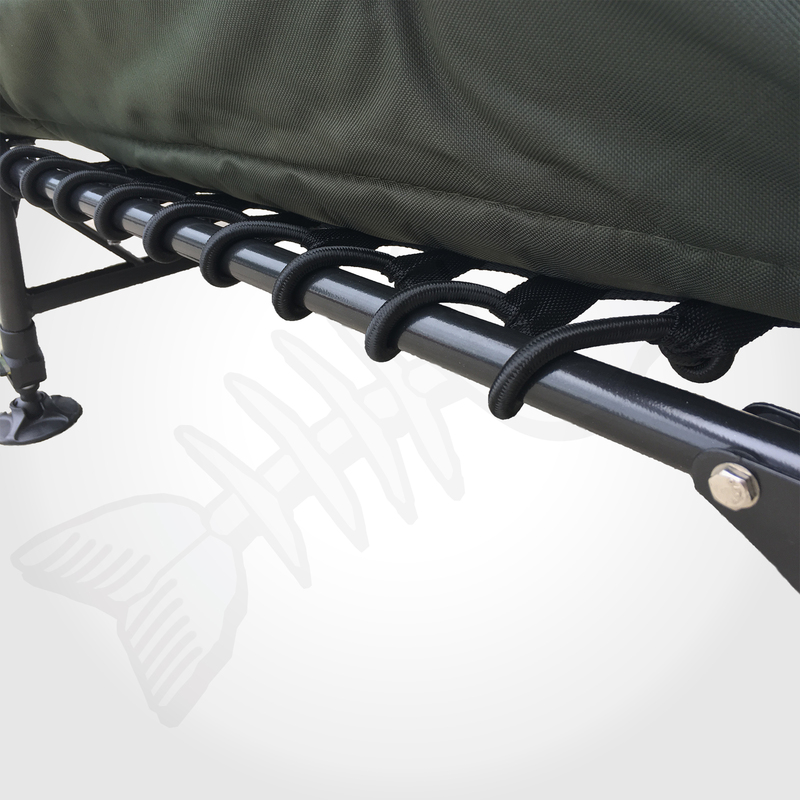 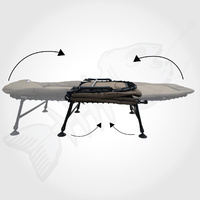 Made from strong steel & aluminium construction, with adjustable legs for easy levelling, this stretcher bed will suit the toughest conditions. 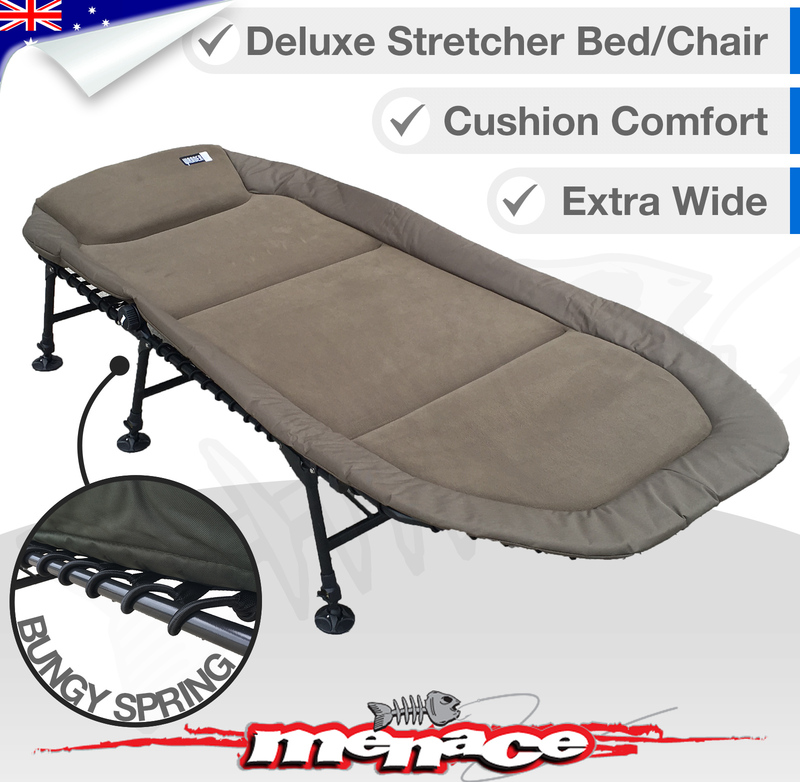 Strong elastic sides provide extra spring, and a built in pillow made for the perfect night's sleep. Feels like sleeping at home. 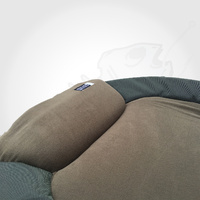 High-density foam padding for the best comfort. 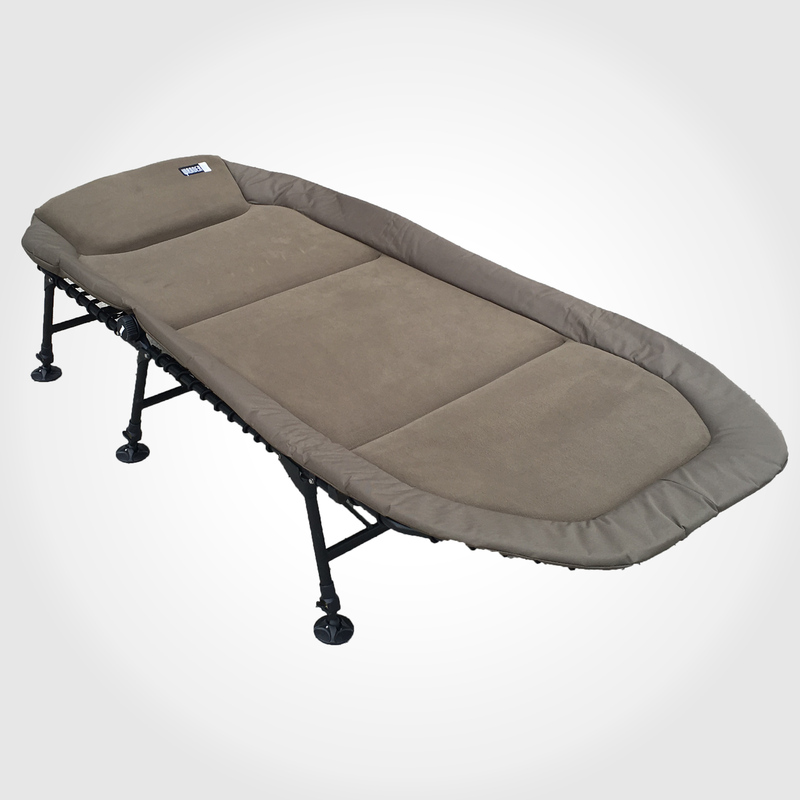 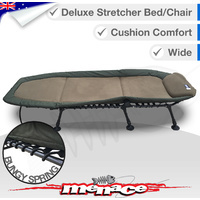 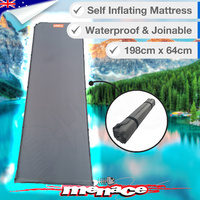 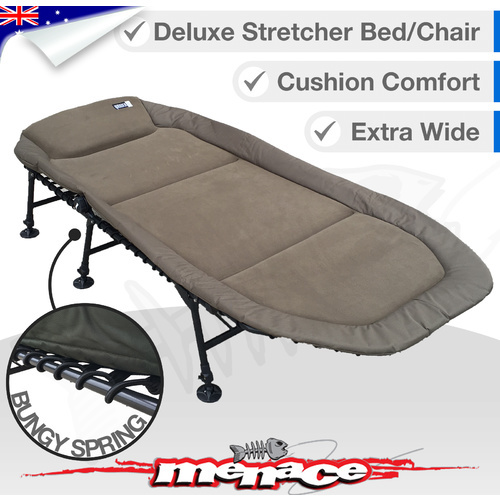 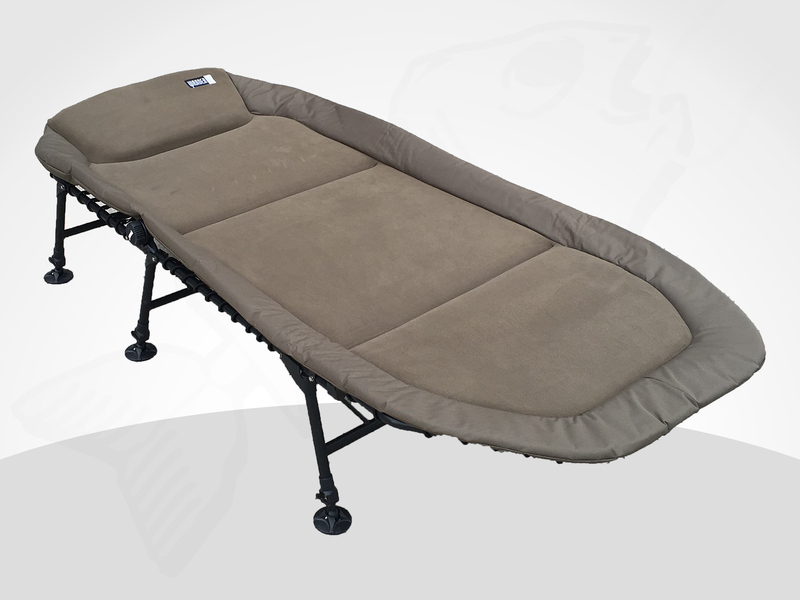 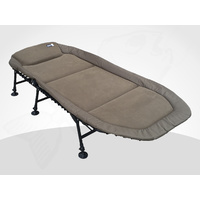 This is the second product, I’ve bought from Menace marine, camp cot and sleeping bag- both are of an even better quality than expected arriving far more quickly than i expected- A good nights sleep means my next day’s adventures are enjoyed so much more. 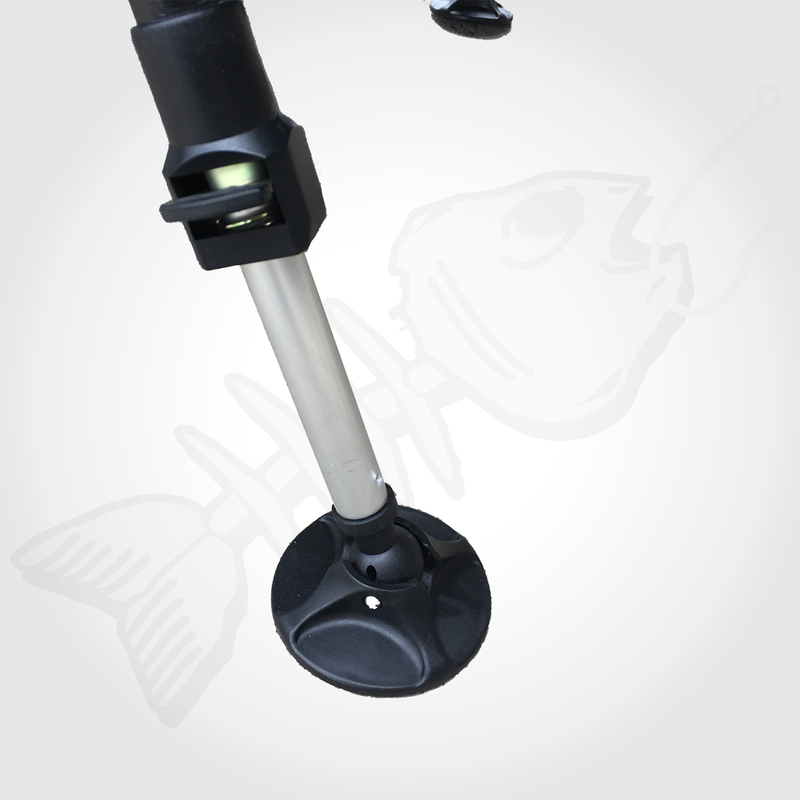 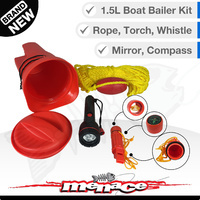 Thank you Menace marine- I wouldn’t hesitate to buy again from you.